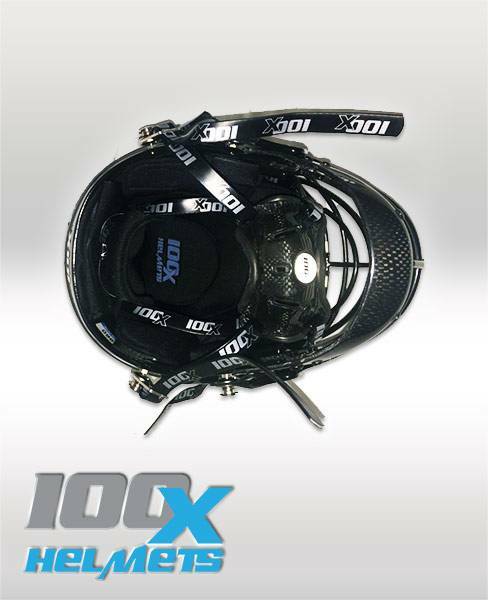 The 100X ALPHA is an adjustable sizing helmet that will fit hat sizes 6 3/4 to 7 1/2. 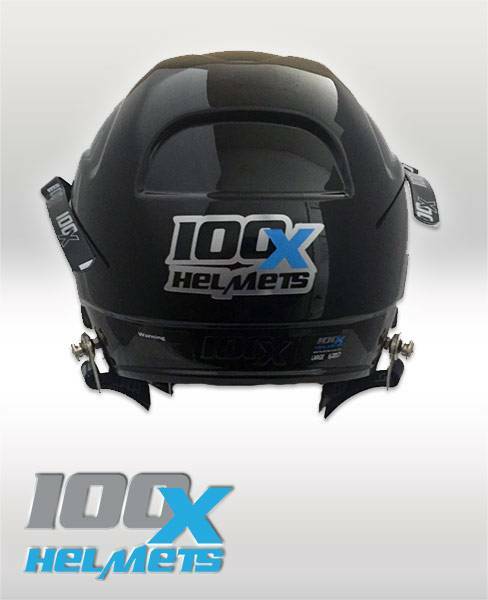 There are 5 sizing sliders that allow the helmet to be custom fit to the rider's head. 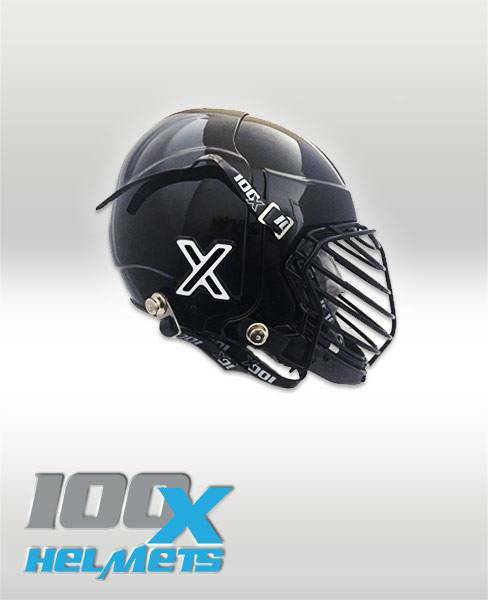 Included in the accessory kit will be "Fit Pads" that can be used to micro adjust the fit of the helmet. 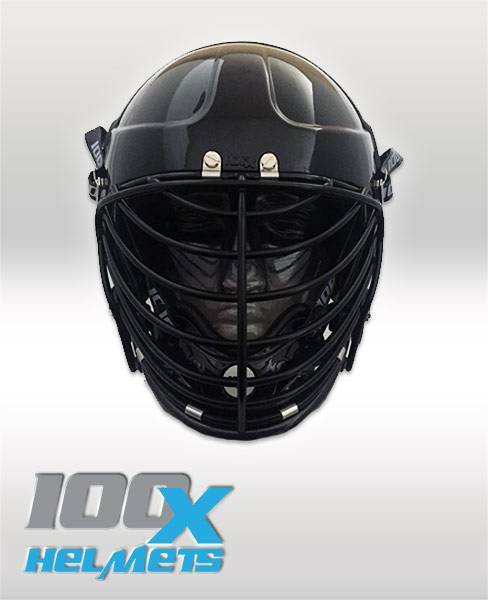 Helmets come in BLACK. Custom colors are available through custom painting. Please call us at the office to find more information our about this. 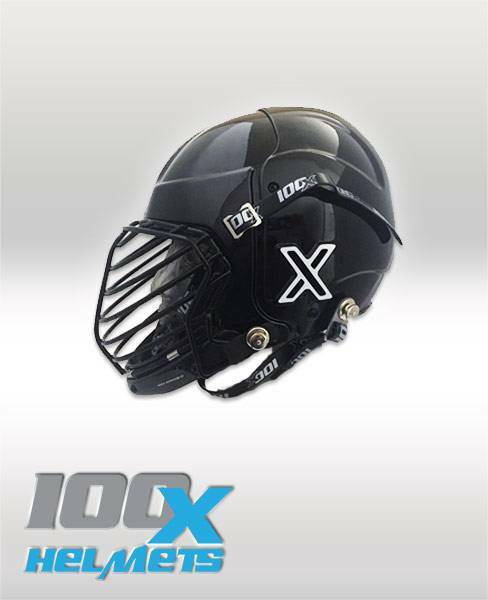 BACK-ORDERED - APPROXIMATE SHIP DATE 4-6 WEEKS. GET YOUR ORDERS IN SO YOU CAN GET IN ON THE NEXT SHIPMENT! All orders placed for Christmas will get a Christmas Card for the order!